We launched our partnership with Lantra in 2013, with the aim of delivering an extensive programme of training courses for independent tourism businesses in rural areas across England. Working together with destination management organisations and employer associations, we’ve since run more than 60 training courses, attended by well over 500 rural tourism business owners and managers. 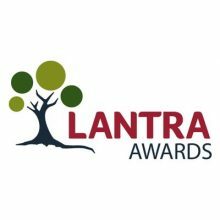 Partner Project: Read more about Tourism Growth’s partnership with Lantra here. 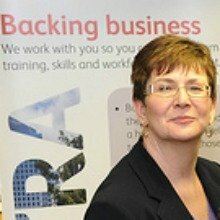 “When tendering for Defra’s Rural Business Skills contract Lantra wanted a partner who was highly credible in the tourism sector, could engage with independent rural tourism businesses and deliver high quality training to meet the specific needs of owners, managers and their employees. The feedback from trainees attending the Tourism Growth training workshops has been excellent – and confirms that we made the right choice of partner! It was also vital for us to have a training partner with rigorous quality assurance systems in place – someone you can trust to deliver for you.